Red Belly Blockchain, a new variety of blockchain developed by the Concurrent Systems Research Group at the University of Sydney and our Data61, blew expectations last year when it was first tested, outperforming the transaction rates of both Bitcoin and Ethereum. Blockchain is a secure record-keeping technology for the digital world. It was borne from a desire to remove the ‘middle man’ from transactions, allowing two entities to trade and transact without having to pay an unnecessary third party, while at the same time keeping secure, agreeable records of the transaction. Blockchain keeps records secure not by entrusting them to one entity, but by distributing trust to every party associated with the chain, wherein each ‘node’ of information along the chain is cross-checked and verified by each party. There are different varieties of blockchain specialised for the environments in which they’ll be deployed. Public blockchains, such as those used for Bitcoin, create long chains that are very secure. The process is secure and the ‘trust’ distributed (good), but since each node is checked and verified by countless public parties, it’s also slow and energetically demanding, the processing speed of Bitcoin’s network being just 3 to 3.7 transactions per second. There are private blockchains, too. These blockchains aren’t entrusted to a sea of anonymous public users but to a private entity. This means transactions are processed quicker and cheaper—both money and energy-wise—but have the trust put back in the hands of a single, opaque group. These types of blockchains, if used by groups like governments, are ideal in providing the security of blockchain, while cutting the costs of unnecessary (and very fallible) real-world infrastructure like polling staff and booths. Of course there’s a tepid mamma bear variety: consortium blockchains, which entrust the blockchain to a number of predefined parties to vet, making it quick, cheap, and not the claim of a monopoly. The downside, here though, is a limit to the number of nodes, and of course, a slow transaction speed—a trait common of all three blockchain varieties. And since Red Belly Blockchain’s technology is underpinned by an algorithm rather than sheer-numbers of computational parties, this allows its performance to remain steady as it grows, negating the electricity consumption that normally accumulates with additional users. This scalability makes the technology ‘amphibious’, able to operate in both public and private environments, forming short, manageable chains ideal for private operations that can be scaled ‘horizontally’ to the winding, Falkor-variety blockchains characteristic of public networks. 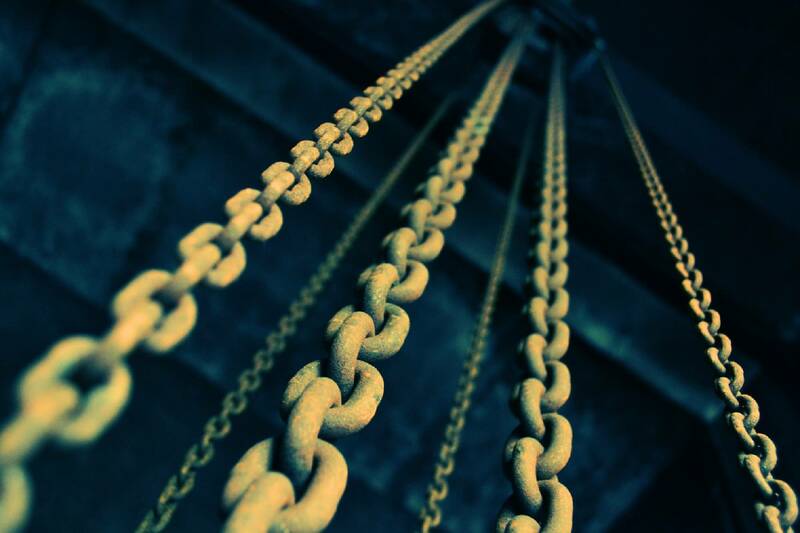 “Real world applications of blockchain have been struggling to get off the ground due to issues with energy consumption and complexities induced by the proof of work,” Dr Gramoli said. How else are we working with blockchain? Totally agree with @plasmo, a non-public, non-distributed block chain is a database. It can be manipulated by its single owner. database size, decentralisation, security, not addressed. Anyone can make a database with high speed.